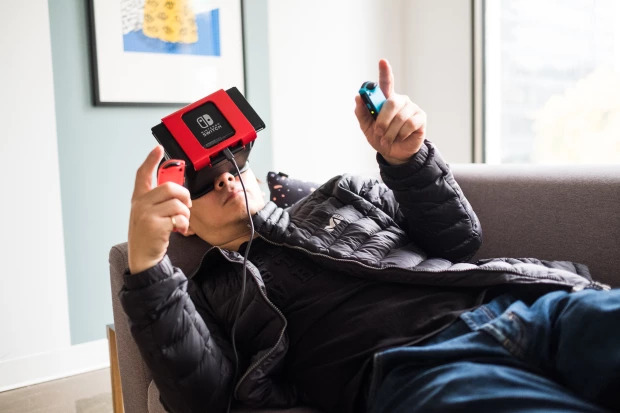 It looks like there are plenty of Switch owners out there who are eager to experience passive 3D on their Switch. The NS Glasses team was looking to pull in $10k to make their project a reality, and they've already amassed over $11k. There's still 17 days left on the campaign, so plenty of time to throw some cash towards this project. Check out the official campaign page here.